An Apple commercial features a teen using her iPad through the day, but her question at end of the commercial has people upset on social media. 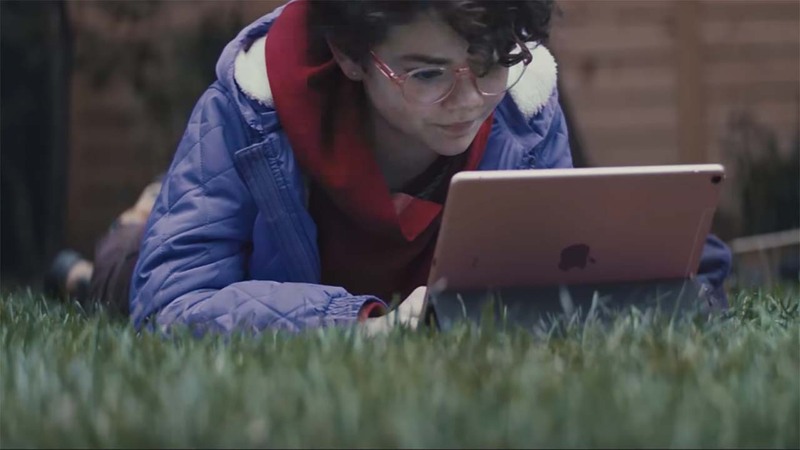 The video, set to the song "Go" by Louis The Child, shows off the iPad's versatility as a computer replacement, following a teen as she chats with friends, takes and edits photos, writes a paper, draws with the Apple Pencil, reads comics, and more while on the go. At the end of the spot, the teen's neighbor asks her "What are you doing on your computer?" And she responds, "What's a computer?" It's the last line that has sparked some anger. Ya know, just the thing you gotta plug that iPad into to make it work for the first time. apple commercial: "what's a computer"
Am I the only one who gets angry when that Apple commercial comes on with the kid asking "What's a computer?"